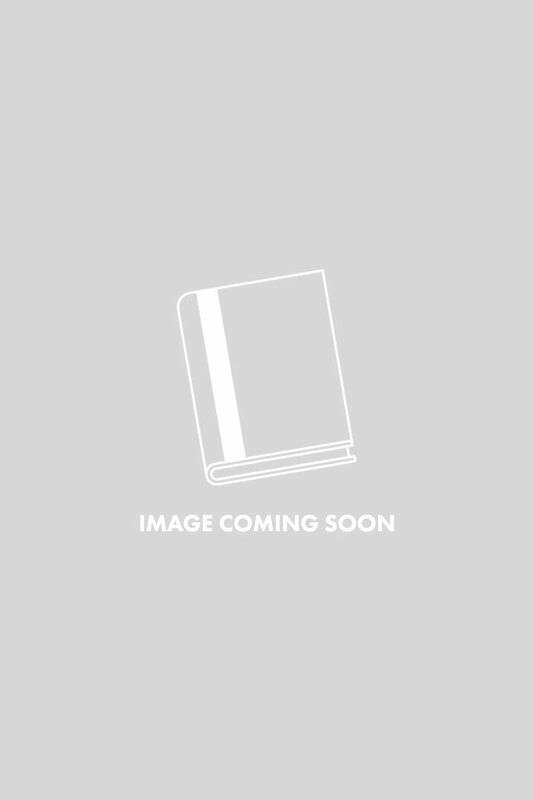 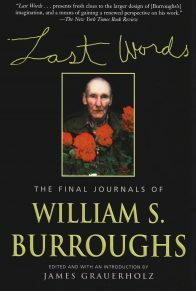 A reissue of Burroughs’s selected essays, covering thirty years of writing, touching on subjects ranging from literature to the meaning of life, and providing valuable insight into Burroughs’s own work. 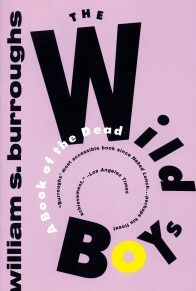 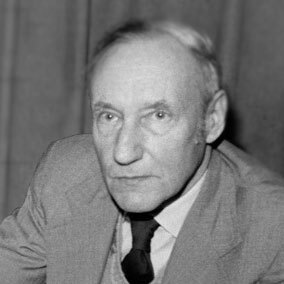 Acclaimed by Norman Mailer more than twenty years ago as “possibly the only American writer of genius,” William S. Burroughs has produced a body of work unique in our time. 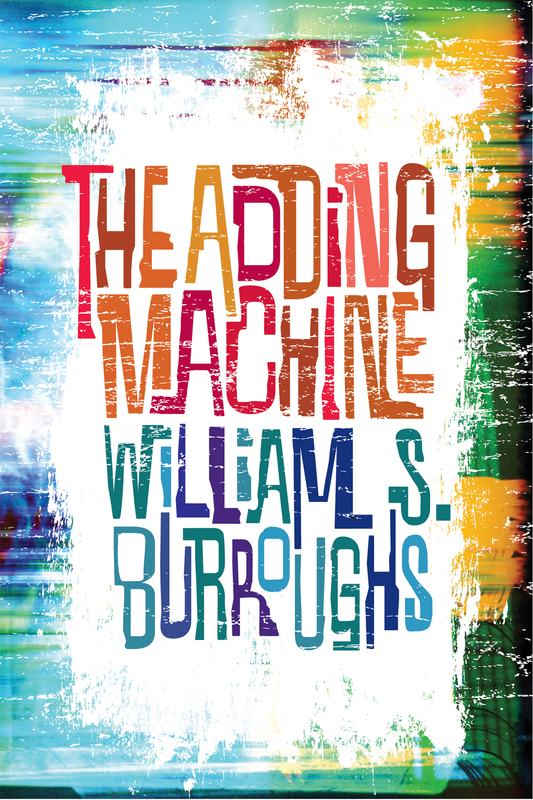 In these scintillating essays, he writes wittily and wisely about himself, his interests, his influences, his friends and foes. 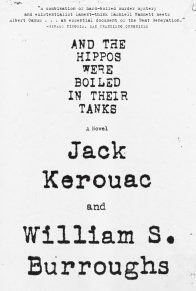 He offers candid and not always flattering assessments of such diverse writers as Ernest Hemingway, F. Scott Fitzgerald, Joseph Conrad, Graham Greene, Jack Kerouac, Allen Ginsberg, Samuel Beckett, and Marcel Proust. 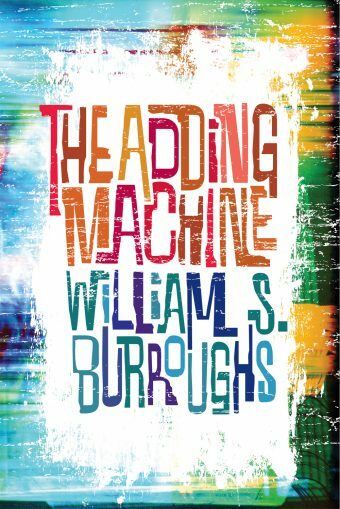 He ruminates on science and the often-dubious paths into which it seems intent on leading us, whether into outer or inner space. 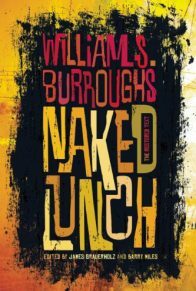 He reviews his reviewers, explains his famous “cut-up” method, and discusses the role coincidence has played in his life and work. 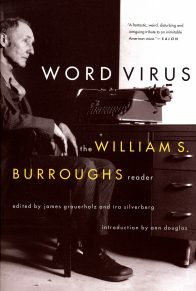 As a satirist and parodist, Burroughs has no peer, as these varied works, written over three decades, amply reveal.